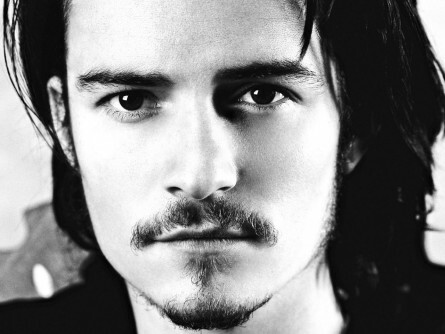 British actor Orlando Bloom has been a top star in Hollywood for many years now, working on a whole host of different movie projects, giving us some tip-top performances along the way, showing just why he belongs up there with the best of them. Orlando continues to get plenty of offers of movie roles but it seems that he has decided to try something a little bit different instead. 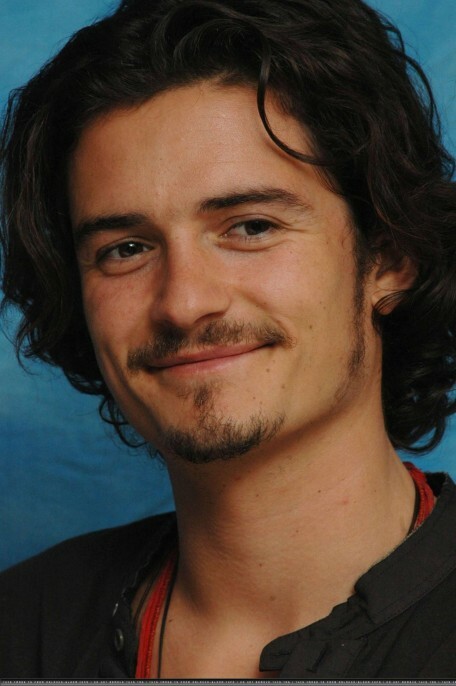 As has been the case with a lot of big name Hollywood stars over the course of the past few years, Orlando Bloom has decided to move his acting talents to the small screen. 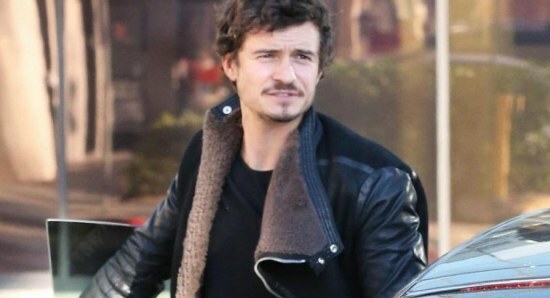 Orlando will star in the upcoming new TV series Carnival Row and the actor is very excited about the new project finally beginning to make some big progress. 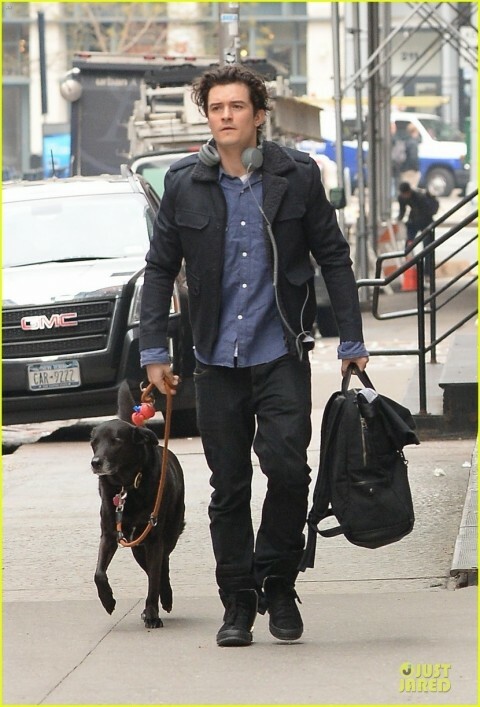 There are always some people who know what to expect from a lot of the new projects which are coming our way but, for those of you who are not familiar with Carnival Row, the new film has been officially described as, "As a serial killer preys on mystical creatures in a dark futuristic city, a detective on the case becomes the prime suspect in the murders." 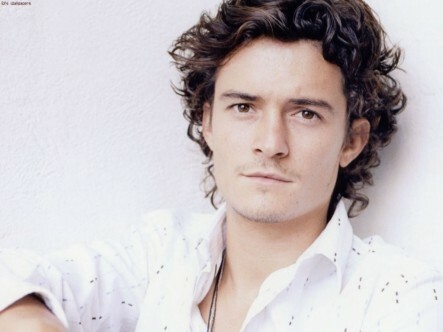 Orlando Bloom is not the only big name star set to appear in Carnival Row, as we are also going to get to see the likes of Cara Delevingne, Scott Reid, Jamie Harris, and Waj Ali appearing in the new TV series. There is no official date for when we can expect to see Carnival Row hitting our television screens but it is not likely to appear until some time in 2019.